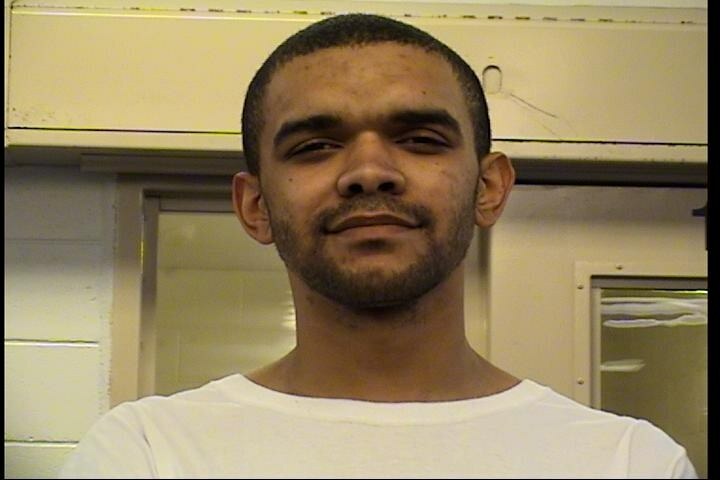 Andrew Wilson was arrested after being connected to several crimes in the Albuquerque and Rio Rancho area. Andrew Wilson, 24, was arrested and charged with Robbery and Shoplifting during an investigation of several robberies in the Albuquerque and Rio Rancho areas. Detectives from the Albuquerque Police and Rio Rancho Police Departments were conducting a joint investigation into Andrew Wilson. Wilson was believed to be responsible for several robberies that took place in Albuquerque to include Kohl's, Toys R' Us and other locations in Rio Rancho. Both agencies worked together to obtain the information they needed to identify Wilson as the suspect responsible for these crimes. Through the investigation an arrest warrant was able to be obtained for Wilson for the crimes committed in Albuquerque. The joint effort by both departments made it possible to locate and take Wilson into custody without incident at his residence in Rio Rancho. Willson was charged with 3 counts of Robbery and 2 counts of Shoplifting from a Khols store and two different location Toys R' Us stores in Albuquerque. He will be booked on other charges in Sandoval County for the crimes committed in Rio Rancho. The Albuquerque Police and Rio Rancho Police Departments did an outstanding job, identifying, locating and arresting Wilson without incident. We want to thank the Rio Rancho Police for their efforts to make this arrest possible and for the continued partnership that we share.